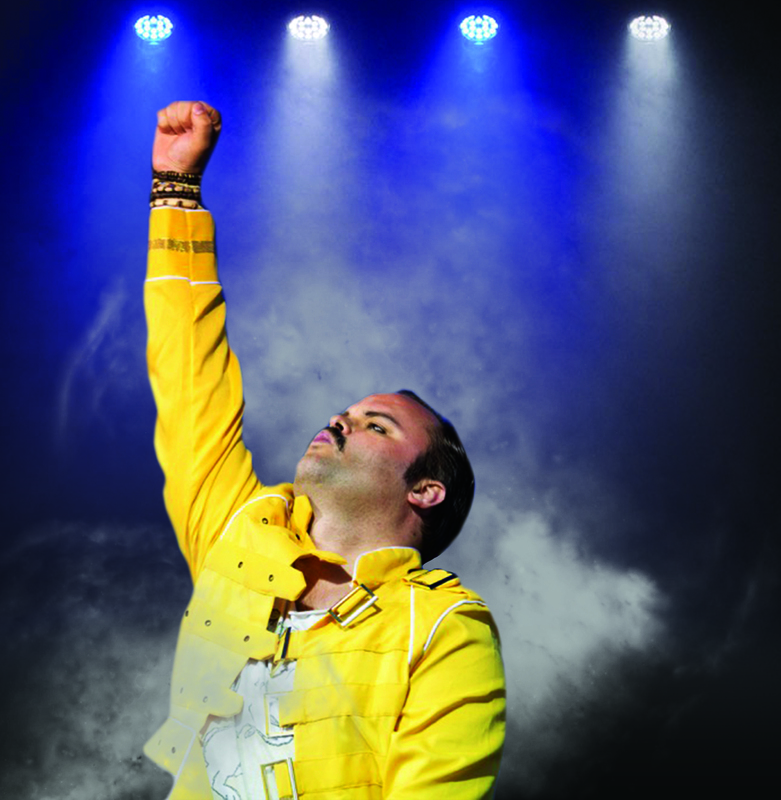 Rock Q is an authentic and rocking Queen tribute band playing festivals, functions and shows since 2011. The Queen experience is recreated with authentic costumes, equipment and 3-part harmonies, bringing everything from the squeal of Brian’s guitar solos to Freddie’s signature exchanges with the crowd. The band features Sammy (2 decades as pro singer, sang for HRH Prince Charles, “You rock!” – Huey Lewis) as Freddie, Dave (custom replica Red Specials are played with real sixpences) as Brian, Jonathan (incredible vocal range and authentic techniques) as Roger and Charlie providing the dependable John Deacon basslines. If you want your event bouncing to all the hits including a massive and faithful Bohemian Rhapsody, look no further!